If we were having coffee, I would meet you at a café. Unfortunately, I have a sick kid at home. Nothing serious, but I wouldn’t want to expose you to the sniffles when you have projects under deadline. You dive right into a slab of chocolate decadence that would normally take both of us to finish. Between bites and sips of hot drinks, tea for you and coffee for me, we start talking about your week. You are a fascinating person, and you did write some great blog posts this week to brag about. You push the cake my way several times, but I’m not lifting a fork. I’m already having too much trouble sitting still without any sugar. After you question me for the third time, I confide my secret. I’m bouncing out of my chair because I’m excited about iZombie starting in ten days. I apologize to you and the people in the next booth for shouting. This show has my fangirl side sparked and ready for some squealing. Why am I so giddy? There is the whole Rob Thomas issue to consider. Veronica Mars was one the best TV shows in like, well, forever! Clearly that helped get me hooked. Plus, I’m just in the mood for a new TV show fling. I am a huge supporter of quirky shows that feature flawed lead characters. And we all know I love brains in a jar as a metaphor. The show sounds like a perfect fit for my off-beat sense of humor. Since we are still getting to know each other, it would be time for true confessions. In all honestly, I tend to go quietly bonkers for some things well in advance of normal people. For example, I’ve already reviewed all the titles being offered at this year’s Free Comic Book Day and picked the ones I want. And that’s not until May! 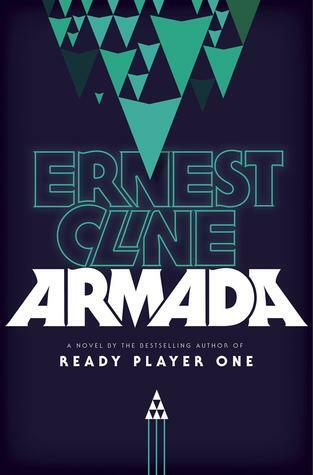 I’m positively desperate to get my hands on the new Ernest Cline book, Armada. It’s not coming out until July. This one I think is fair! The author did make all us Ready Player One fans wait too darn long for another novel. And the blub sounds amazing. See for yourself. It’s just another day of high school for Zack Lightman. He’s daydreaming through another boring math class, with just one more month to go until graduation and freedom. Then he glances out his classroom window and spots the flying saucer. At first, Zack thinks he’s going crazy. A minute later, he’s sure of it. Because the UFO he’s staring at is straight out of the videogame he plays every night, a hugely popular online flight simulator called Armada—in which gamers just happen to be protecting the earth from alien invaders. But what Zack’s seeing is all too real. And his skills—as well as those of millions of gamers across the world—are going to be needed to save the earth from what’s about to befall it. My son and I started talking about this book several months ago and we can’t wait to read it. I might even feel another Mother/Son book review coming on. 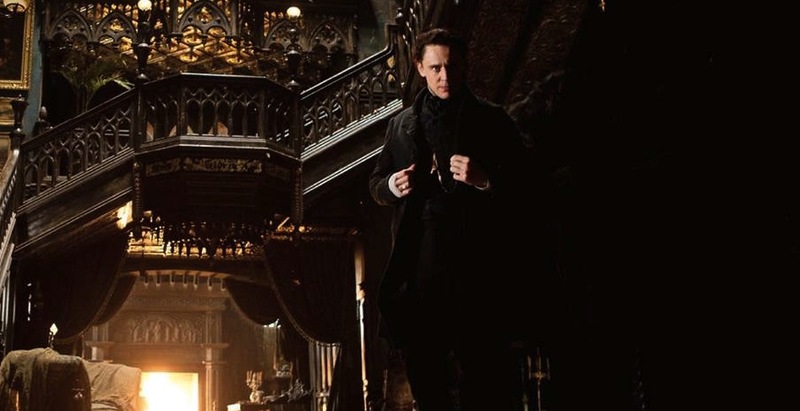 My obsession with all things Gothic has me seriously hopeful about the movie Crimson Peak, not due out until October. Again, I feel justified in my enthusiasm; it is a Guillermo del Toro movie. And it’s looks so atmospheric! 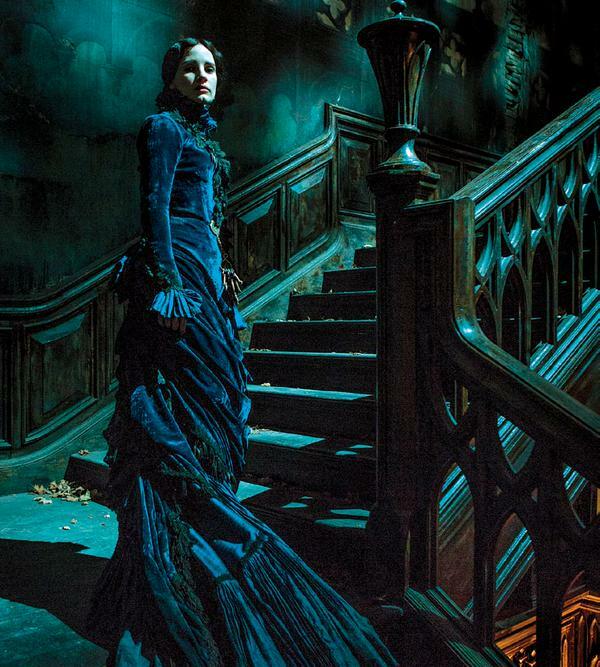 Costumes and ornate sets are personal weakness of mine. Since, I’m in the process of writing a Gothic novel, it would thrill me professionally if the film turned into a blockbuster, and renewed public love of all things Gothic. Since you have your own suppressed inner fangirl, you take my revelation in stride. We end up agreeing that 2015 is shaping up to be a great year. With your encouragement, I pledge to fly my fan flag with pride more often. Since I still have a sick kid at home, we agree to cut things short. We exchange hugs and make plans to do the whole thing again very soon. Maybe an aunt/niece review of armada–oh wait, my nieces are too young–way too young. I can’t wait! I think Armada is YA so maybe younger teen is the right age range for this book. Nieces are fun, I have two of those. Thank for stopping by Faith. Armada sounds good. It’s not what I would normally read but this is one where the blurb grabs you. I’ll have to look for it. Remind us when it’s out! I love a good book blurb! And this author wrote a great debut novel, so I’m very hopeful. Thanks for stopping by. 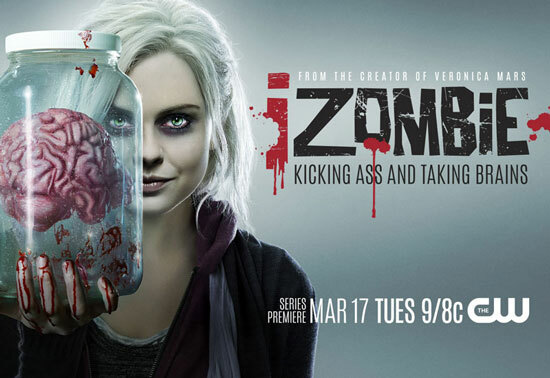 I’m thrilled to be passing along the word on iZombie. I’m keeping my fingers crossed that the writing is a snappy and original as it sounds in the trailers. I have not heard about this iZombie. It looks good. I’m ready for an new, fun show. It’s funny how that works. Sometimes I feel like I NEED a new TV show! Hopefully it will be as good as it looks in the trailers. : ) Thanks for stopping by for coffee share. You should definitely fly the fan flag more often – your enthusiasm in catching 🙂 Armada sounds fantastic, and a mother son review is just awesome, pure and simple. I haven’t heard of iZombie, but then the UK probably won’t get it for a while. 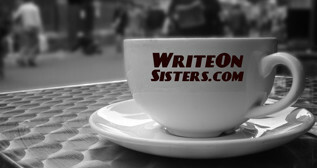 I’ll have to live vicariously through you because I will be questioning you about it over coffee! Wow, thanks! I will gladly do updates on iZombie for you and the rest of the UK if need be. : ) And Armada is going to be huge, I can feel it. You should read Ready Play One first, it’s a cool book. And it’s on a number of best of Sci-Fi lists.